Going a step further beyond simply making sure that both your primary and backup storage are on separate hard drives as I discussed in the last installment, is to keep the backup hard drive at a separate physical location from the hard drive used for primary storage. This “offsite storage” approach can mean a variety of things, depending on what options are available to you. 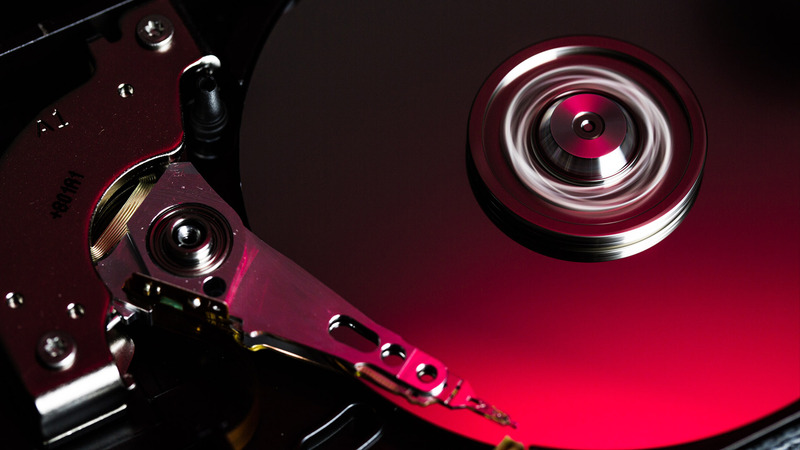 I am often asked whether it is best to use a full backup solution where the backup is replaced each time you perform a backup or an incremental backup where only changes made since the last backup are copied. My answer is to use both of these approaches. In general, my preference is to use a synchronization approach to backing up my photos. With this approach, each time you synchronize you are updating the backup copy of your photos to be an exact match of your primary photo storage. In this way, if your primary storage drive fails you can simply connect the backup drive in the place of the failed drive and continue working. Only photos or other data updated since the last synchronization would be missing at this point. However, using a synchronization approach to backing up your data also means you will duplicate any mistakes you’ve made. So, for example, if you accidentally delete a folder full of images and then perform a synchronization backup, the deleted photos could be deleted from the backup drive (depending on your synchronization settings) and you may not be able to recover those photos. To begin with, the more backup copies you have of your photos the greater the chance you’ll be able to recover from even the most unexpected challenges. My preference is to rotate through two (or more) backup drives. So, let’s assume my primary storage location is called “Photos”, and the backup drives are called “Backup A” and “Backup B”. You can then alternate between the two (or more) backup drives. So, while “Backup A” is connected to your computer along with “Photos” in order to update your backup, “Backup B” is disconnected and possibly at a different location. The key point is to anticipate the possible scenarios that might lead to data loss and to implement a backup workflow that mitigates as many of those risks as possible. Having multiple backup copies is a relatively easy way to avoid most of the more common causes of data loss. Next installment I cover the last three habits: Copy instead of Move, Extended Retention & Consistency. See you then!